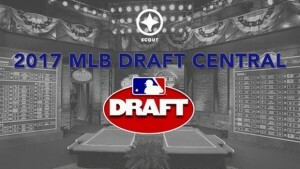 Its been a while since we hyper-monitored for the #1 pick in Nats town … but for draft-wonks its a fun time of the year. The tail end of the season, especially a season where multiple teams were in “rebuilding mode,” is fun to see who’s in line for the #1 overall pick next year. So, as of 9/22/16, the Twins have a 5 game “lead” over Atlanta for the #1 overall pick, and they’re bottoming out, having gone just 6-24 in the last month or so. Meanwhile, the Braves, who everyone thought was the shoe-in for the worst team this year, has a 17-13 record in its last 30 and has shown signs of life enough so as to cost themselves the #1 pick next year. At the rate they’re all going, Atlanta may end up dropping even further down thanks to the Reds and their historically awful pitching. Arizona has been playing decently but comes to Washington for a 4-game set. Here’s a quick look at the 2017 candidates for going #1 overall. Mind you this is amazingly early, especially for the high school kids, but there’s a few specific names that are rising above the others in this class. Hunter Greene ss/rhp Notre Dame High, CA (UCLA commit). 2015 18U tema as a Jr. Standout at PG Nationals 2016. two-way talent, 95-97 on the mound but also a fantastic hitter. 18U National team trials. Standout at Area code games. Basically Greene is so talented on both sides of the ball that there’s disagreement as to which way he should go. Most pundits think he’s drafted as a pitcher and if he can’t cut it that he can move to the field. Jordon Adell of/rhp Ballard High, KY (Louisville). 18U National team trials. Area Code stand out. 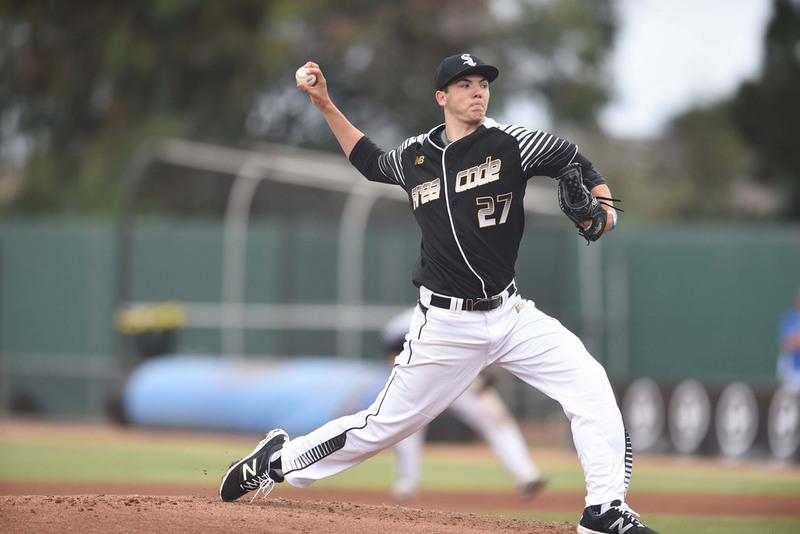 He is a hitting prospect through and through; he won the HR derby at the Area Code Games. There’s a distinct gap between Greene/Adell and the next grouping of HS players, which include a couple of high-end lefty prospects in D.L. 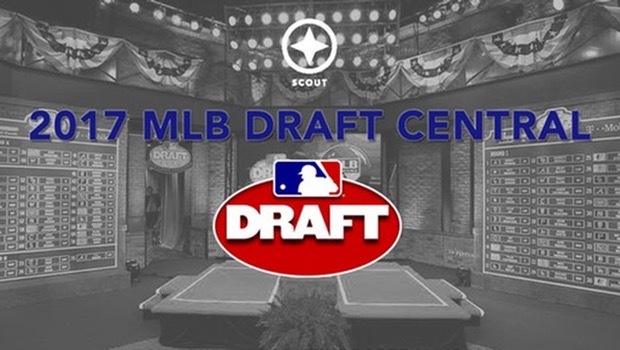 Hall and Trevor Rogers, a couple of middle infielders in Brady McConnell and Royce Lewis, and a powerful 1B prospect from Miami named Alejandro “Alex” Toral, but the two above are the cream. Its worth noting; no prep RHP has ever gone 1-1, which works against Greene in that slot. I think they’re ranked roughly in this order too; Kendall is the name most frequently mentioned as 1-1 overall candidate right now; safest pick, an OF from a baseball factory. I think Faedo and Wright go before local product Bukauskas, but its definitely looking like he’s projected top-10 at this point. McCay is right there as well, with a great pedigree and likely being a 2-time All American by the time he’s done. But we’re an awfully long way from next June. Nobody had Mickey Moniak at the top of their boards at this time last year. PS: i’ve got a draft version of the “Local 2017 draft candidates” to watch, but in a spoiler (we won’t publish it until next Feb/March) there’s nowhere near the projected local talent in 2017 as there was this year (when we saw two local prep players drafted in the top 3 rounds plus a few other local guys in the top 10). But right now here’s who i’ve got as the best local prep players for 2017. Tyler Solomon, C/1B from Battlefield HS in Haymarket, VA. 2015 WWBA Team Evoshield 17-U, 2016 All 6-A North Region 2nd team. 2016 Evoshield 17-U team. At PG National 2016. At the USA Baseball 18U national trials in June 2016. Early commit to Vanderbilt. Evoshield 17U team at 2016 Marietta/Cobb. All PBR DC/VA team 2016. PBR Class of 2017 top 10. Area Code Games 2016. Jeremy Arocho, SS from Old Mill HS in Glen Burnie, MD. 2015 WWBA Team Evoshield 17-U, 2016 Evoshield 17-U team. At PG National 2016. 18U National team trials. early commit to Maryland. Evoshield 17U team at 2016 Marietta/Cobb. Area Code Games 2016. 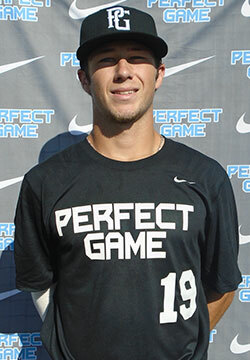 Tanner Morris, MIF from St Anne’s-Belfield HS/Miller School of Albemarle. 2015 WWBA Team Evoshield 17-U, VISAA A All-State 2016. 2016 VISAA Division II all-state. 2016 Evoshield 17-U team. At PG National 2016. Early commit to UVA. American Family 2016 1st team All-Virginia as a junior. Evoshield 17U team at 2016 Marietta/Cobb. All PBR DC/VA team 2016. PBR Class of 2017 top 10. Area Code Games 2016. They’re the only three players from DC/MD/VA who were invited to the 18U team trials. Four of these five were the sole local reps at the Area code Games. So its probably safe to assume at this point they’re among the best 2017 draft candidates. But are they top-5 rounds good? We’ll see.